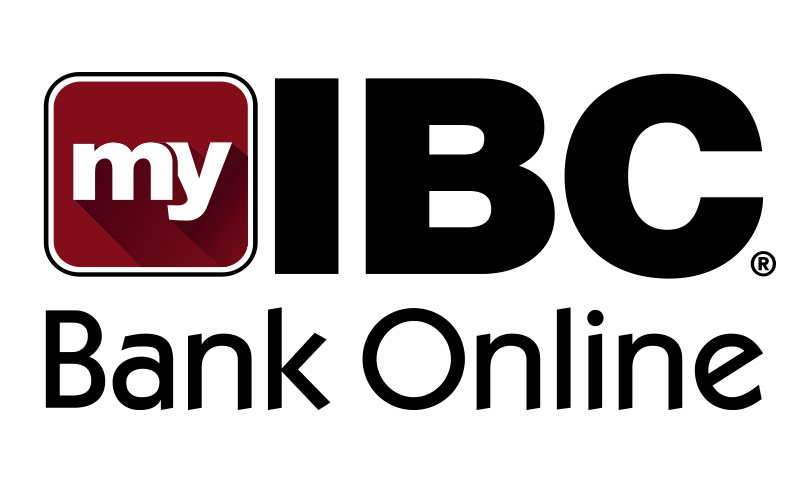 Business savings accounts from IBC Bank offer variable competitive interest rates, online banking, free ATM card, voice banking and direct deposit. Telephone, third party (checks, drafts & debit card transactions) and preauthorized transfers are limited to six per month. 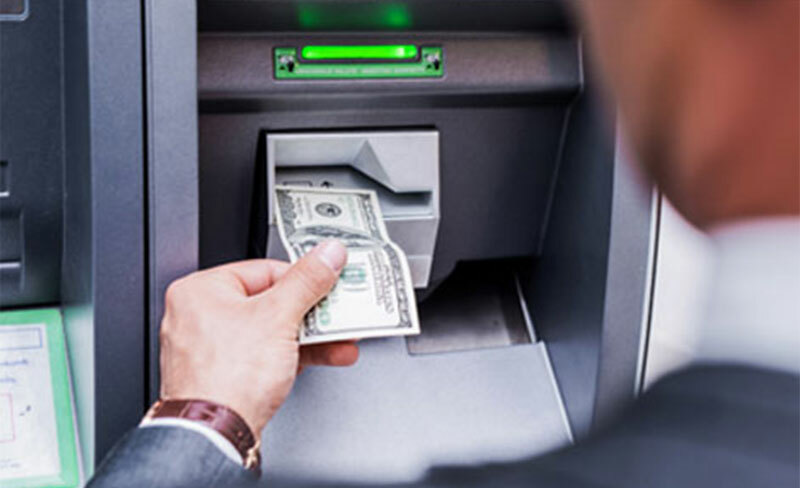 Two free teller counter withdrawals per month; additional withdrawal is $1. Unlimited IBC ATM transactions. 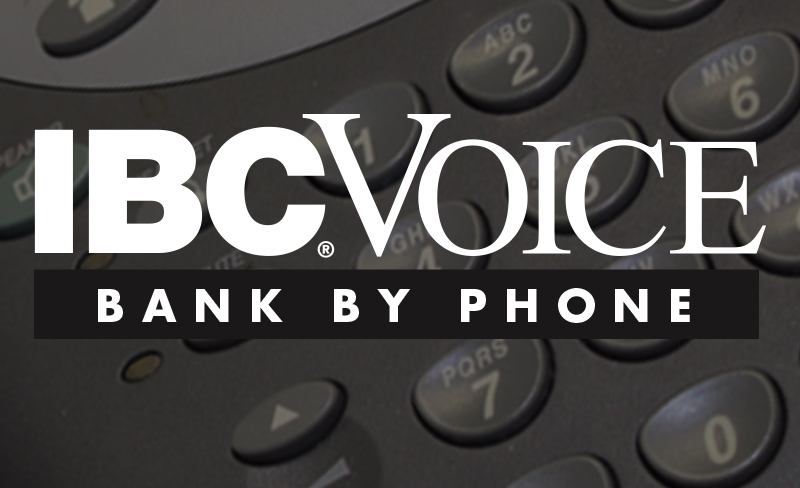 Preauthorized transfers include, but are not limited to transfers processed through IBC Voice, IBC Bank Online or Overdraft Transfer Protection. If transaction limits are exceeded on more than an occasional basis, the account type may be changed or the account may be closed. Bank from home or anywhere you want, anytime you want. Check your balance and make transfers. Fast, Easy, Convenient. Your IBC ATM Card brings even more convenience to your banking. Use it at any IBC Bank ATM for withdrawals, account inquiries, and transfers. IBC ATM's accept Pulse, Plus, Discover/Novus, Cirrus, American Express, Visa and MasterCard cards. For more information, please contact your nearest IBC representative or visit the nearest IBC Bank branch.